Enjoy an evening hike, snowshoe, or ski along a trail lit by the flickering flames of candles or lanterns, or by the glow of a winter moon. It’s a great time to spend with your sweetie and/or family or heck, bring everyone. 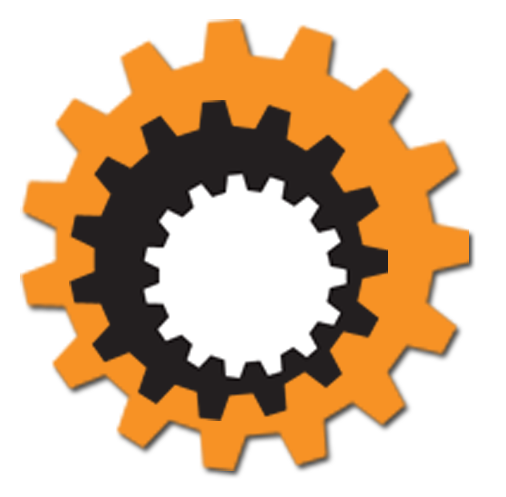 Events are scheduled in January and February 2019. ……Please note we’ll post additional events on the calendar as they come available!!! For the second year our shop is hosting a Thursday night moonlight snowshoe hike starting at 6pm. 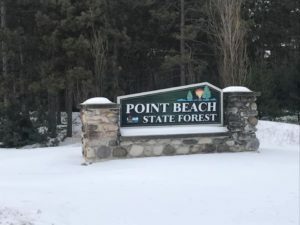 Hikes will take place at various location throughout the Fox Valley, and run through the end of February, or as long as snow allows. Give us a call and we’ll let you know where we’ll be hiking that week, we’ll also be posting locations on Facebook & Instagram. We recommend dressing in layers for these hikes, bring water, along with a headlamp. We look forward to seeing everyone Thursday night! Enjoy the preserve’s 1 mile snowshoe or 1.5 mile ski trail illuminated by candles and moonlight. 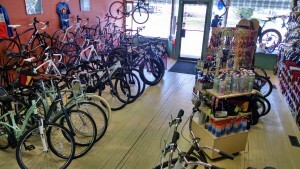 Normal trail and rental fees apply. No registration necessary for this event. 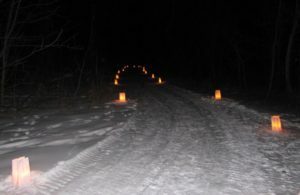 Candlelight skis/hikes are very popular events at DNR properties, with some attracting thousands of visitors on a given night. 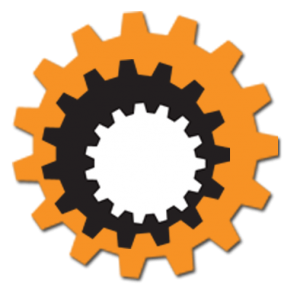 Given the recent publicity of these events through social media outlets and the department’s responsibility to provide a safe recreational experience, access to these events may be restricted at times when parking capacity has been reached. Thank you for helping make these events a success. 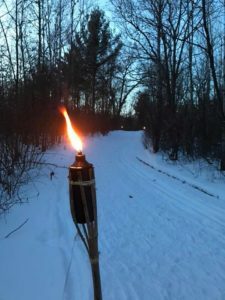 Activities: Tiki Torch lit trails! 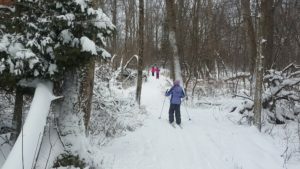 Ski, snowshoe or hike! 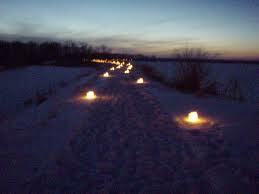 Walk, snowshoe, or ski on our candle-lit trails during this peaceful self-guided evening event. Bring your own snowshoes or rent ours! Stop by any time! Friday, January 11th 5:30 p.m. — 8:30 p.m. 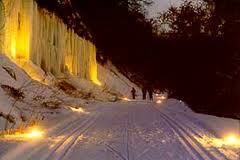 Enjoy the preserve’s 1 mile snowshoe or 1.5 mile ski trail illuminated by moonlight. Heritage Hill State Park comes alive after dark with luminaries abound, living history, and tasty hot beverages and edible delights. The beauty of Northeast Wisconsin’s history await as you stroll through the crisp night experiencing the breathtaking ambiance throughout our 1.5 mile pathway, that spans over 56 acres…the hidden gem that awaits you right within the Green Bay city limits. Take advantage of this first ever opportunity to visit “The Hill” illuminated at night, with access into many of our historic buildings available where interpretation, and demonstrations/activities will be taking place. 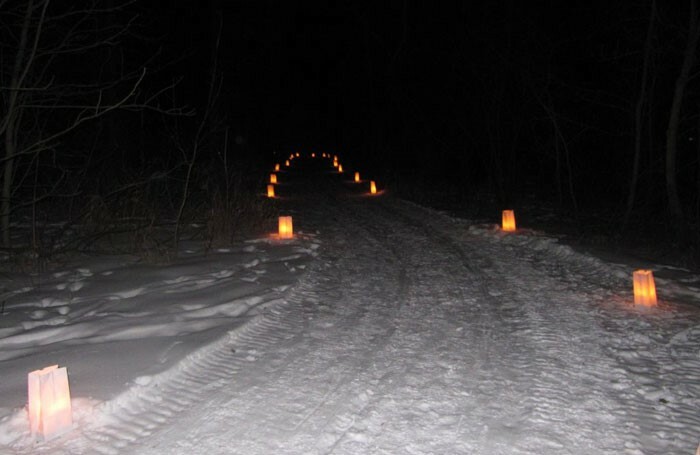 The candlelit trail @ The Hill will be open from 5 – 8 pm on Saturday, January 19th. Pre-purchased tickets are strongly encouraged utilizing the ticket link on this event page. Pre-event sales are available via online sales only. Tickets can be purchased day of. Snowshoe through the Reserve along a torch lit trail. Hot apple cider will be waiting by the bonfire when you’re done. Remember to dress for the weather! $8/person )$9 with credit card. In the event of poor snow conditions, a guided night hike will be substituted. 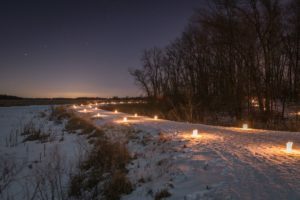 Hiking by candlelight, a roaring bonfire, roasted marshmallows and warm refreshments await everyone at the 9th annual Horicon Marsh Candlelight Hike on Saturday, Jan. 19, 2019 from 5-9p.m. REMINDER! Parking is limited at the education center and will be prioritized for handicap and families with small children. We recommend using the shuttles. Free shuttles will be available from Mayville and Horicon from 4:30-9:30pm. The Mayville Shuttle will be located at Theiler Park. 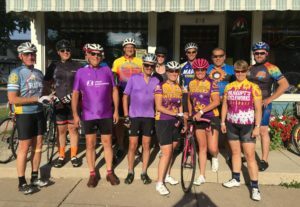 The address is N8282 County Road TW, Mayville, WI 53050. 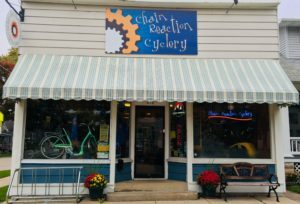 The Horicon Shuttle will be located in the Bethesda parking lot at 620 Washington St, Horicon, WI 53032. The event is sponsored and hosted by the Friends of Horicon Marsh Education and Visitor Center and Wisconsin DNR. 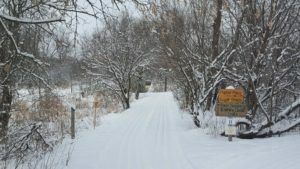 The Education Center will be open for people to warm up, view the 20 minute “Horicon Marsh Story”, visit the gift shop, or have the kids do a fun craft to bring home! There are also snacks available for purchase and the Flyway Gift Shop is open for shopping. The Horicon Marsh Explorium will also be open for people to learn about Horicon Marsh through these new interactive displays (fee). The Northern Cross Science Foundation astronomers will be on site to help you view the night sky through telescopes or to talk about the stars if it is cloudy. Members of the Horicon Marsh Bird Club will be on the trail conducting short owl talks and calling for owls. You can also learn about Wisconsin’s mammals on the short “Family Loop” trail! Warm beverages and light snacks will be available inside the center as well as a bake sale. Roast your own marshmallows or grab a hot chocolate outside in the picnic shelter. 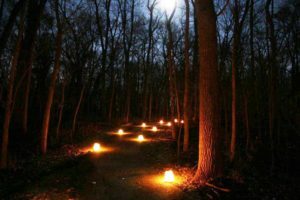 Friends of Horicon Marsh Education and Visitor Center will line the trails with candle-powered luminaries to welcome and guide hikers. Volunteers will be on hand for assistance and information. There are two trails available. One trail is 1.5 miles and another “Family Loop” is only .36 miles. Admission to the event is free; however, please consider bringing a non-perishable food item or hats/gloves/mittens for our food drive and mitten campaign to be donated to local schools and food pantries. Multiple baskets will also be raffled off to help support the Friends group and future candlelight events. You are welcome to bring your own snowshoes if conditions permit. 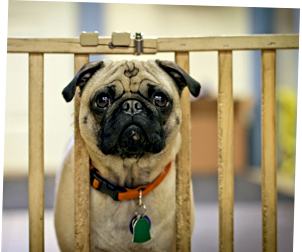 Leashed pets are allowed on the trails but not in the building. The bus company is letting well behaved dogs on the shuttles. Come out to Lake Wissota State Park to ski, hike or snowshoe on beautiful candlelit trails. Campfires will be provided, but please bring your own provisions for hotdogs or s’more’s. Hot chocolate and hot cider will be available. 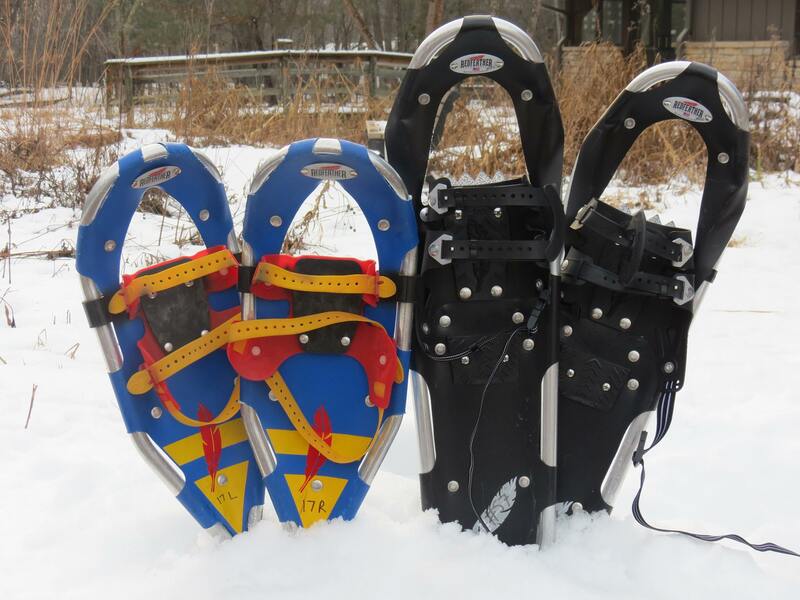 Snowshoes will also be available to borrow with a suggested donation. Parking will be in the boat landing parking lot. A vehicle admission sticker is required and may be purchased at the park. 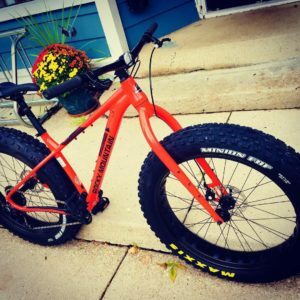 Sponsored by Friends of Lake Wissota State Park. Our annual Candlelight Ski, Snowshoe & Hike! Come out and explore the park trails by candlelight, starting & ending by campfires & snacks at Hartman Lake Shelter. 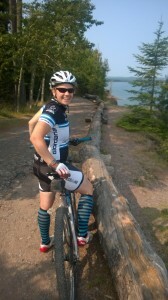 There will be ski trails around Pope Lake, and hiking trails around Hartman Lake and in the woods north of the lake. Purchase your park pass early and avoid the line! The event is free, but you do need a park pass to enter the park (either the annual sticker or a daily pass). If you’d like to help out, please call the park office at 715-258-2372 – we need people to help direct traffic, place & light candles, bring snacks and more! Join us for a candlelight ski or hike (depending on the level of snow at the time of the event) from 5pm-9pm Saturday, January 26th from 5pm-9pm. Come into the lodge and warm up for some food and refreshments! We will have Chili, Chicken Noodle soup, popcorn, hot dogs, hot & cold drinks as well as baked goods available for purchase. Great Night Time Winter Fun on the Preserve! 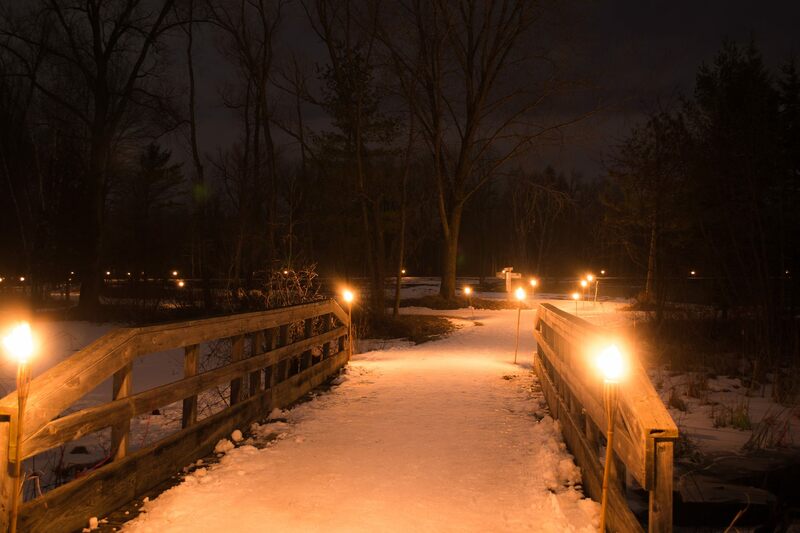 Enjoy an evening stroll along a candlelit trail, live music and warm beverages. Learn about winter constellations (weather permitting) and enjoy an outdoor fire and s’mores. This is a fun, relaxing evening with friends and family. Or a great date night! Adult and kid’s snowshoes available for use (if there’s snow) or bring your own. Held at the Nature Center. 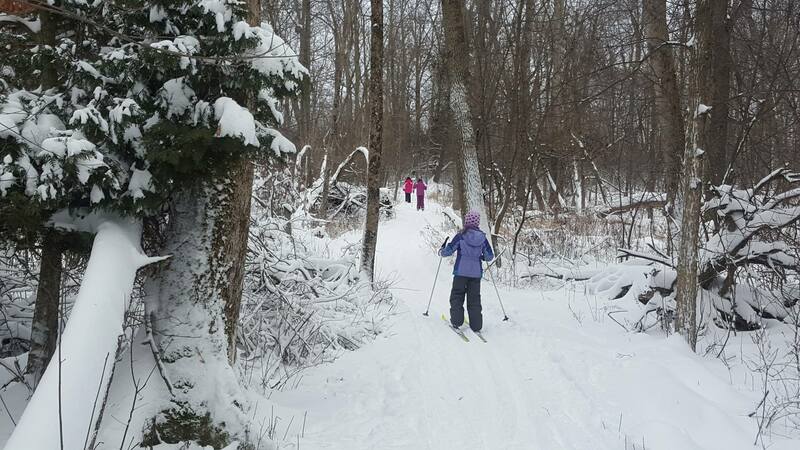 Join forest staff and the Black River Forest Trail Foundation for a night of skiing, snowshoeing, hiking and fun! 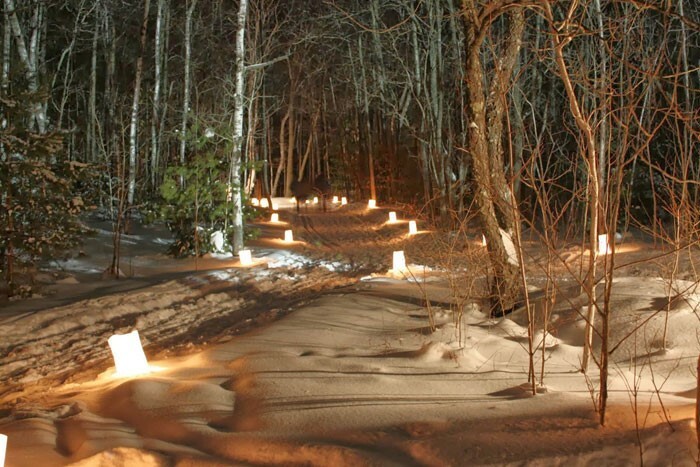 A 1.5-mile ski trail and a 1-mile snowshoe/hike trail will be lit with candle luminaries. 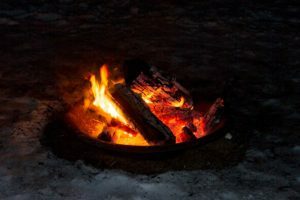 Warm up around a large bonfire or in the heated shelter. Hot chocolate and hot dogs will be available for purchase. 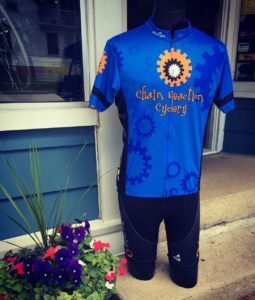 A raffle will be held with great prizes! Meet at the Smrekar shelter located 4 miles east of Millston off County Road O. 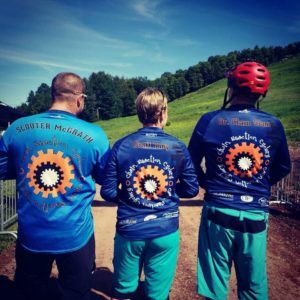 This event will still be held as a hike/snowshoe if there is not enough snow for skiing.